With the housing market slowing across much of Australia, some believe now is an ideal time for first home buyers to get that all-important foot on the ladder. In fact, a recent Major Bank survey found that Australians think now is the best time to buy a house since March 2015, especially those on the east coast. However, recent increases in regulatory oversight mean that getting finance is tougher than it has been in the past. Financial institutions are reluctant to risk lending consumers more than they can comfortably repay after scrutiny by the Royal Commission and accompanying media. There has been a move away from high risk and interest-only loans, as well as increased paperwork checks across the board. That’s actually good news if you’re a first home buyer, as you can be confident that your loan shouldn’t overstretch your resources. But the new standards also mean that the process can take extra time and effort on your part. That doesn’t mean that getting a loan is impossible. Despite the media coverage on how hard it is, figures from the APRA show that growth in new loans is only down from 6.6% to 5.8% over the last year: a drop of just 0.8%. 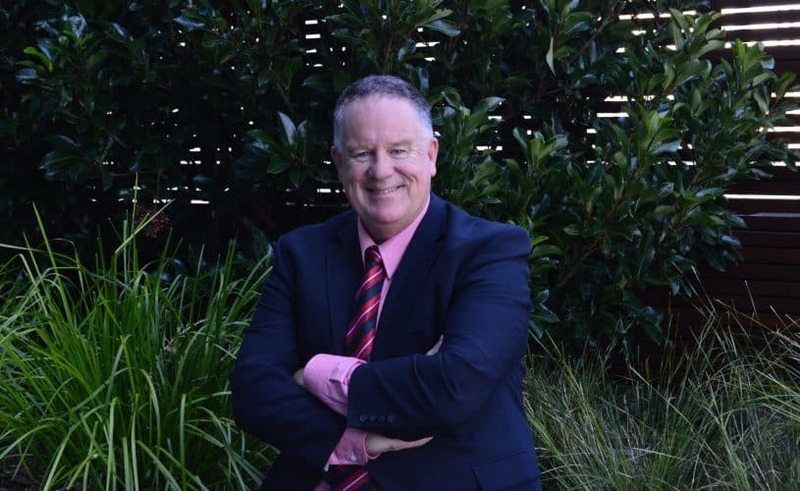 Here are four things you can do to maximise your chances of getting a home loan, with advice from the Head of Home Loans for Elders, John Rolfe. One of the major changes since the Royal Commission has been in the way that banks assess your living expenses. In the past, they used the Henderson Poverty Index or the Household Expenditure Measure (HEM) to work out the living expenses of your family. These measures work on a formula based on the number of people in your household, how many of them are in work and other data to come up with a benchmark figure. In reality, many families spend more than this amount. The more you earn, the higher your living expenses are likely to be. And banks are increasingly looking at the real expenditure. When you’re applying for a home loan, you’re required to provide bank statements in support of the application. Banks “are really starting to interrogate the information that you’ve provided”, says John. “In the past, it didn’t matter what you were really spending. Now, they’ll check every piece of expenditure. That includes things like your Netflix or Foxtel subscription, how often you eat out and how much you spend on hobbies”. In fact, a recent article reported that 40% of loan applications in December 2018 were declined, as compared to the historical average of 8%, with most of them being declined due to expenditure. “People aren’t defaulting on loans at those sorts of levels”, John says, “so the current situation is probably an overcorrection by the banks”. Nonetheless, it does mean that you should expect scrutiny. Declarations of good intentions won’t cut it. “In the past, borrowers could just promise to cut back on eating out or other spending”, John explains. “Now, lenders aren’t accepting that. They want to see proof before they extend finance”. To give yourself the best chance, keep a household budget for a while before applying for a loan. This will give you a better idea of how much you really spend, as well as providing proof to the bank that your expenses are accurate. This is also a great opportunity to make cuts to your outgoings where possible – the sooner you do so, the better your chance of increasing your borrowing power down the track. When you’re working out how much you can borrow, always bear in mind that interest rates are at historic lows. While there are no plans by the RBA to raise rates any time soon, it’s unlikely that they’ll stay this low forever. There should be room in your budget to absorb an interest rate rise of at least 3%, which is the number that most banks use as a benchmark. “Some use an even higher benchmark”, John warns, “because interest rates are so low at the moment”. If you’re not sure what your payment would be in the event of a rise, talk to your broker. They have access to tools that can help clients assess their serviceability under different interest rates. Interest-only loans have been very popular in recent times, with people taking advantage of the lower monthly commitment. They’re also popular with investors looking to structure their taxation obligations. However, these loans have recently come under scrutiny, with the RBA raising concerns about their longer term implications. While it’s still possible to obtain an interest-only loan, there are two things to be aware of. “Firstly”, says John, “the interest rates are much higher than a principal and interest loan. Secondly, when the banks assesses the application, they won’t just look at whether you can meet the interest-only repayments. They’ll also assess your ability to meet the repayments as if they were principal and interest”. John advises that you should always get professional advice from your mortgage broker or financial advisor before making a decision on which type of loan suits your circumstances.